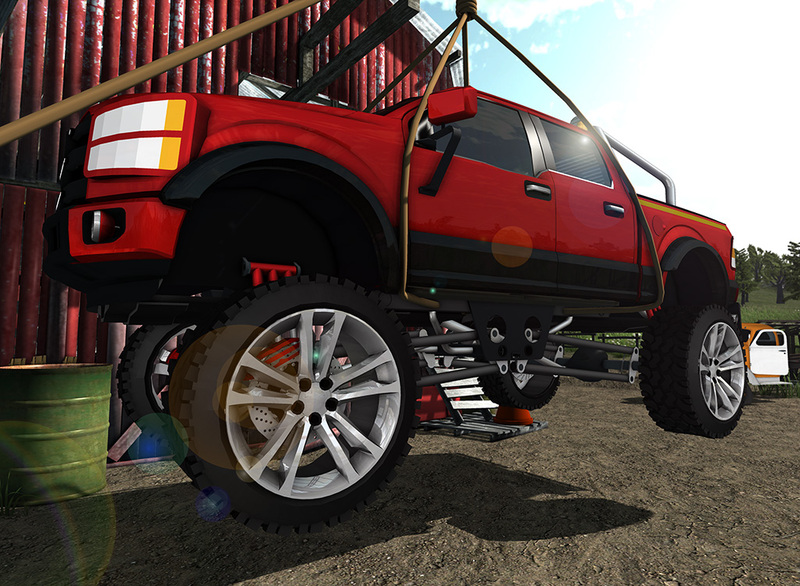 Read more: FIX MY TRUCK: OFFROAD PICKUP is now available on all markets! 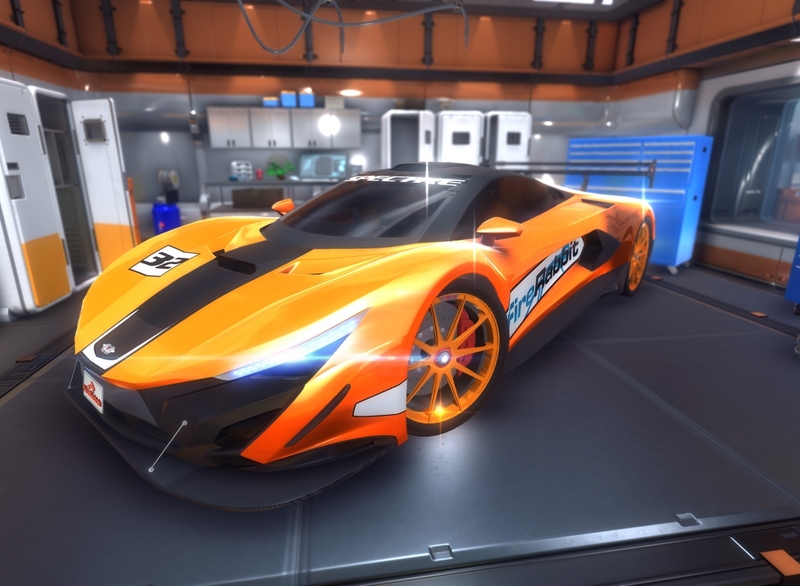 Read more: FIX MY CAR: GT SUPERCAR SHOP is now available on all markets! 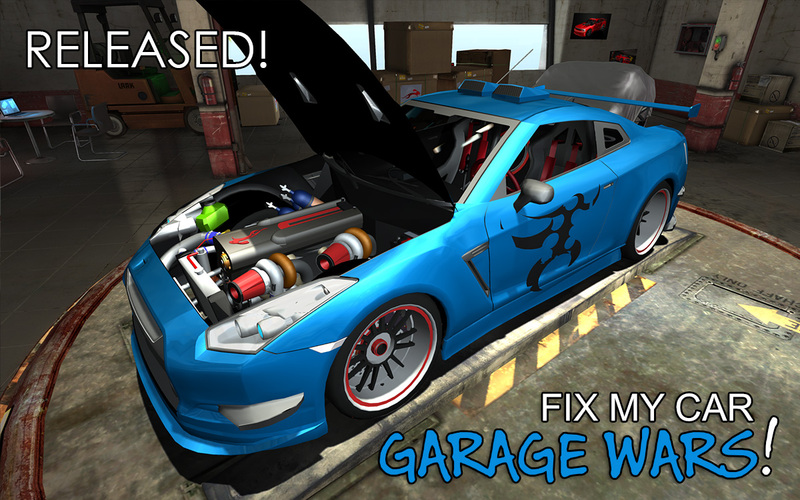 Read more: FIX MY CAR: GARAGE WARS is now available on all markets! 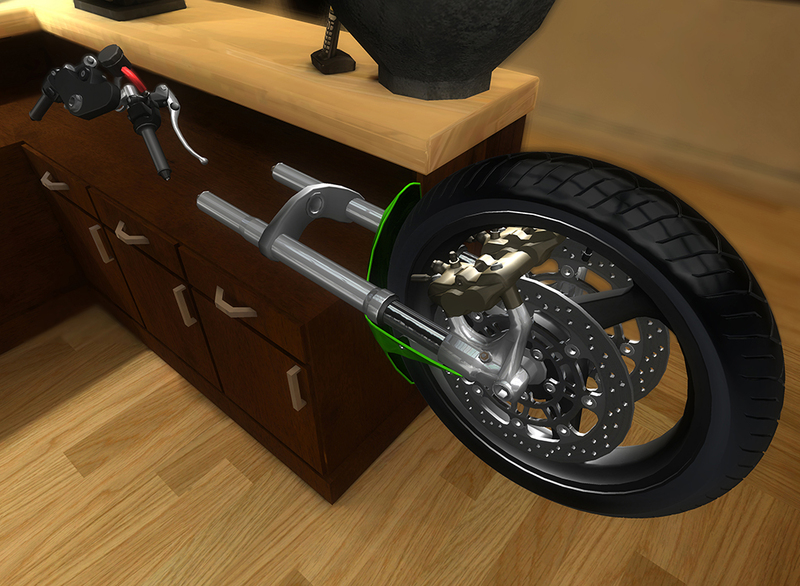 Read more: FIX MY MOTORCYCLE: 3D MECHANIC is now available on all markets! FIX MY TRUCK: RED FIRE ENGINE is now available on all markets! FireRabbit is proud to announce its latest mobile game release: Fix My Truck: Red Fire Engine! Paint the firetruck with bright red colors, install the loud sirens, repair the main turntable ladder, upgrade the pump, rescue a cat, and race the truck in a wildfire emergency mission. 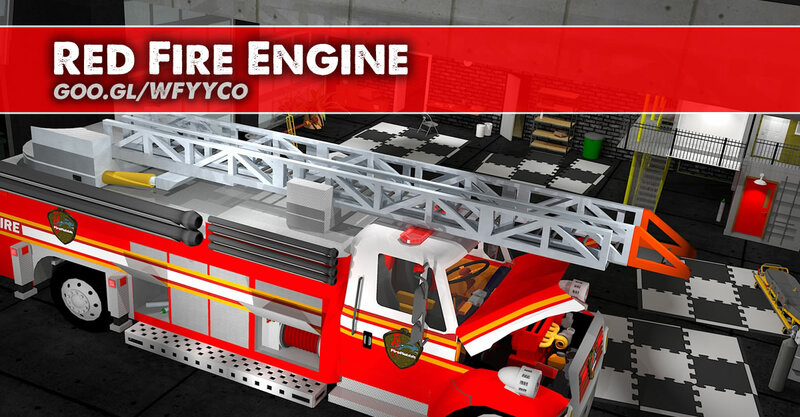 Read more: FIX MY TRUCK: RED FIRE ENGINE is now available on all markets!